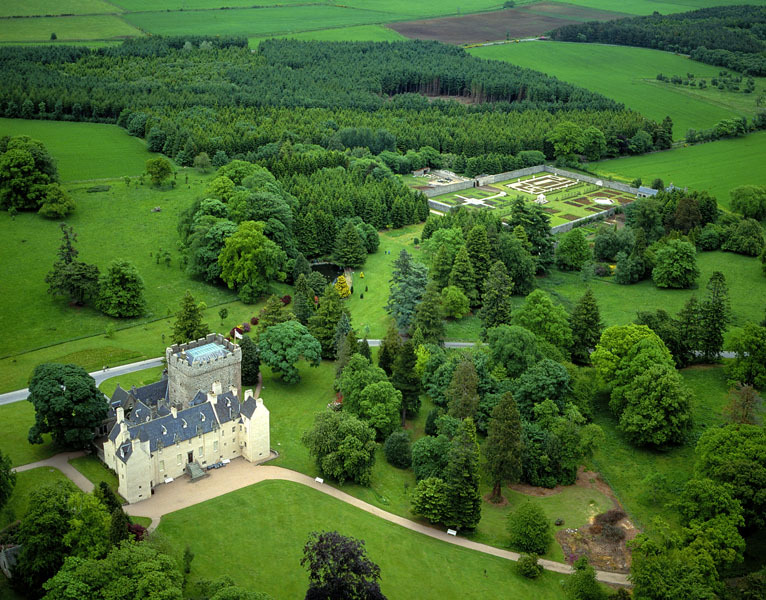 Scotland enjoys a wide variety of stunning parks and gardens in the cities, countryside and castle grounds. 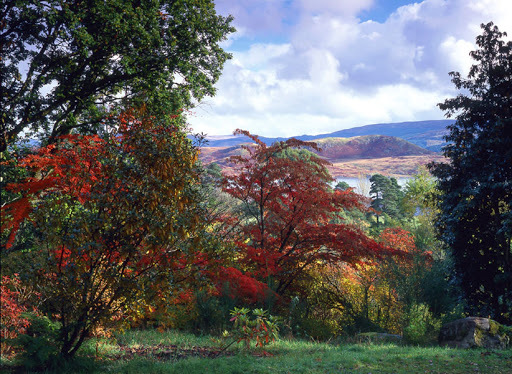 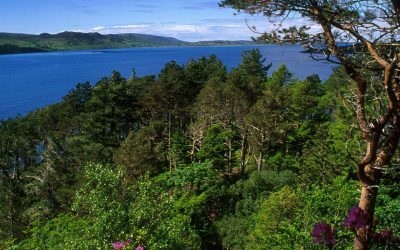 Discover exotic species in one of Scotland’s many botanic gardens, stroll in the gardens of ancient castles or wander through beautiful woodland gardens. 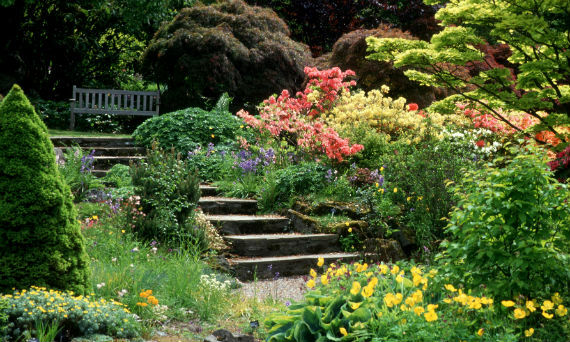 See some of our favourite Scottish Gardens in this gallery. 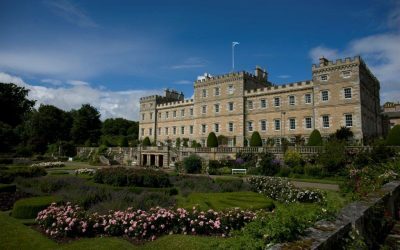 We currently have tours to England and Scotland which can be found on our 2020 tour page. 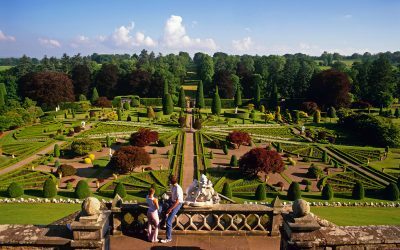 We are very happy to organise bespoke garden tours (minimum group size of 10) to Great Britain and beyond including Europe. 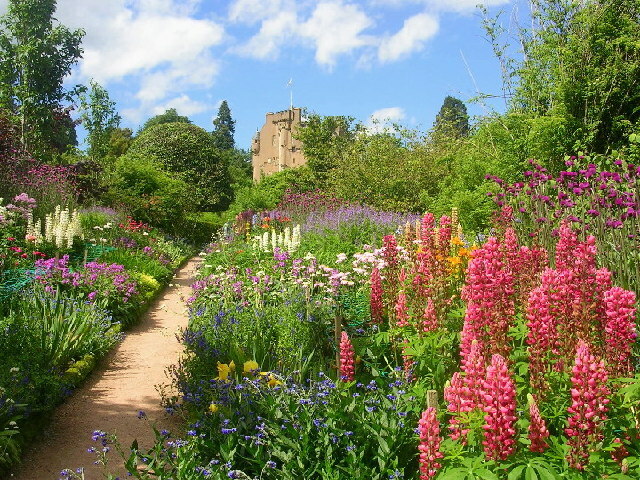 Please see our Bespoke Gardens tour page to submit your request.